This Article is about using only strong unguessable passwords to help secure the admin area of your WordPress site. It takes way less than 5 minutes to generate a strong unguessable password. Here watch. I’m going to go ahead and bring in my handy dandy text document here. This doesn’t even require a timer. A couple of letters, a couple of capital letters, a few numbers, some special characters and a minimum of 8 to 12 characters. 1-2-3-4-5-6-7-8-9-10-11-12-13 and we are good as gold. We’ve got 13 characters using both upper and lower case letters, some number and some specials characters in there, and you put this into any password strength indicator and this is going to run perfectly, so way under 5 minutes. And it’s not that difficult. But remembering that password might be the tricky part and if you have a several or more WordPress sites, it gets even trickier. Now, this is where password managers are a lifesaver. Two very good password managers are called, Last pass and RoboForm. Both have paid and free options and there are plenty of guides on the web to set either one up for you to use in just minutes. So there are zero excuses for not being able to both generate and manage all of your strong and unguessable passwords. For example, if we were just to do a search here for “how to use LastPass?” you’re going to have a little over a million choices and if you are going to narrow that down because maybe you’re more visual like me and you want only videos, you’re still going to have an abundance of options. Same thing here. “How to use RoboForm?” Again, plenty of options and these are just the articles. 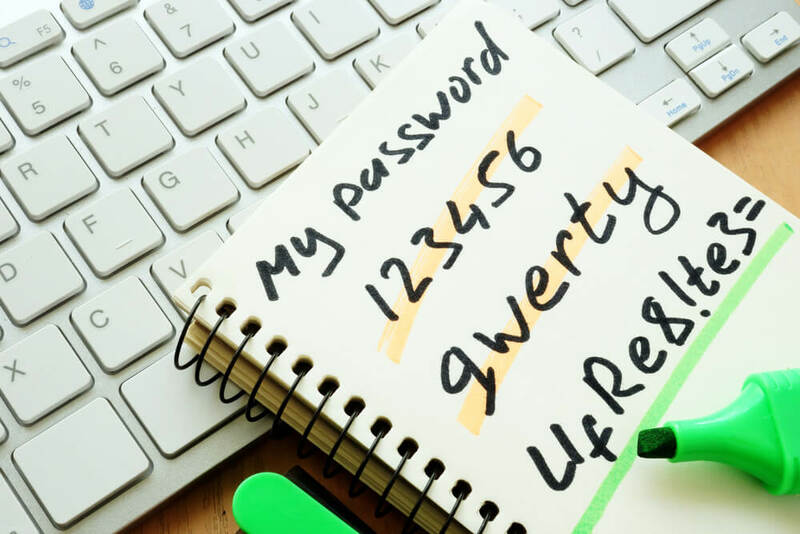 So now, again, there’s no excuse whatsoever why you should be using your password or no password or password as your strong unguessable password. So, whether you opt for the free or the paid version of either LastPass or RoboForm, do it and use it. That’s going to bring us to the end of this video on generating strong and unguessable passwords in less than 5 minutes. READ Tools and Resources for Free Typography & Free Icons for your website. Thanks for the reading article, If you like please Like and Share and you have a great day!! !